One priest’s compelling account of meeting with the saint of Calcutta. 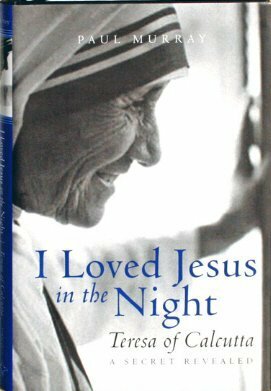 Sharing anecdotes and first-hand experiences, Dominican Father Paul Murray offers a glimpse into why Mother Teresa could declare, in one of her letters, that if ever she were to "become a saint," she would surely be one of darkness. 128 pp. Paperback.